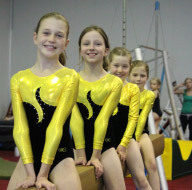 Welcome to the magical sport of gymnastics where dreams come true and goals get met! 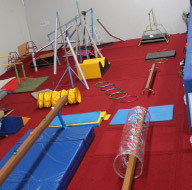 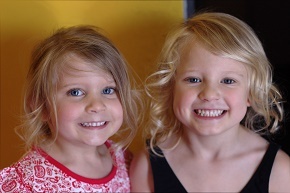 At Lane Cove Gymnastics Club we are dedicated to providing your child with an incredibly fun, specially designed program that will delight and enhance your child’s confidence in every part of their life! 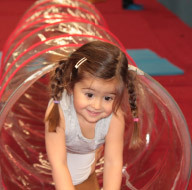 We develop children physically and mentally, giving them the best start to their sporting life!